Ortigas is a thriving business, commercial, and residential center located east of Metro Manila. Food: Suddenly craving for a hot bowl of lugaw (rice porridge) on a late night or the wee hours of the morning? Try Lugawan Republic’s bestseller, Pilugaw (95 pesos or US$2) – it’s a complete meal by itself with sotanghon (glass noodles), chicken, ox tripe, quail egg, mushrooms, spring onion and toasted garlic. Or just create your own lugaw by choosing your favorite toppings. Crowd: A lot of senior citizens at daytime, while the yuppies take over at nighttime. What to Expect: You get your “lugaw fix” served quickly and as hot as possible. Food: The Metro Card Club serves all kind of drinks but doesn’t serve food on its own. However, it has a selection of menus from the nearby restaurants. You can ask the staff to order for you. Ambience: Lively, friendly but laid back and everyone’s having a heck of a good time. Crowd: Mostly males who are above the age of 21. 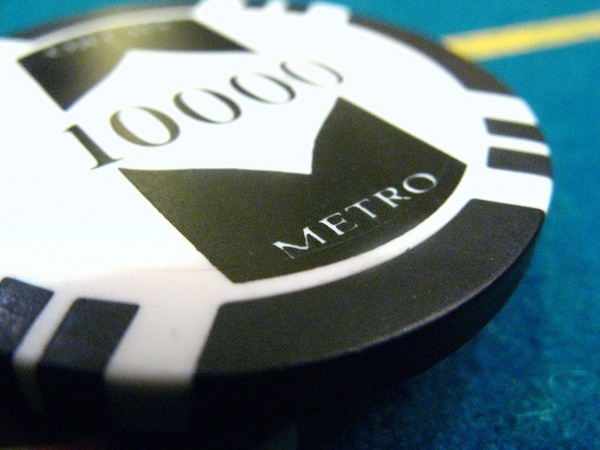 What to Expect: If the sound of poker chips is like music to your ears, you’re going to love the Metro Card Club. It’s the first poker room that was allowed by PAGCOR (Philippine Amusement and Gaming Corporation) to be put up outside the casino. Get a kick out of tournaments like the low stakes, high stakes and other special events like the Metro Seventy-Five Tournament and the Filipino Poker Tour. The club requires membership but anyone can sign-up for free. 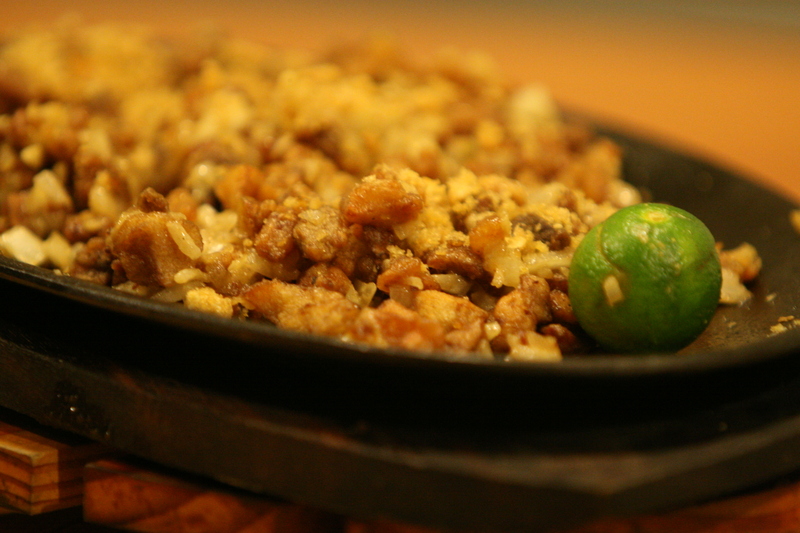 Food: Jay-J’s serves the best of Filipino cuisine found in different regions like Pampanga and Bacolod. Your cravings for comfort food will be satisfied with their bestsellers such as inasal or grilled food (99 pesos or US$2.20), sisig or sizzling plate (155 pesos or US$3.60), bulalo or bone marrow steak (199 pesos or US$4.60), kare-kare or ox tail in peanut sauce (230 pesos or US$5.30), among others. Ambience: Casual and cozy with Asian-inspired interiors. Crowd: Joggers and morning walkers at daytime, and office people by lunchtime. Yuppies and night owls hang out here for after-dinner drinks. What to Expect: Different varieties of native dishes, all under one roof.